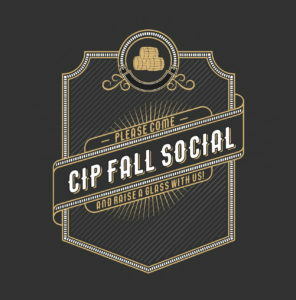 The CIP Fall Social is coming up and will be a lot of fun. 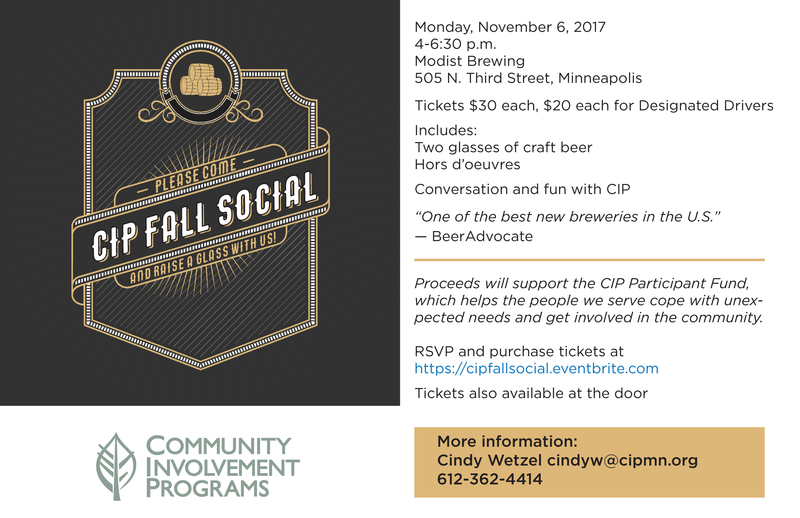 We will have a fun night with a chance for people to learn a bit more about CIP and meet each other. 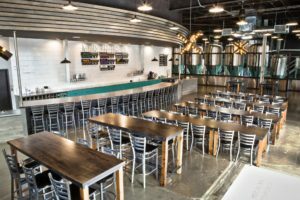 Proceeds will support the CIP Participant Fund, providing emergency assistance to the people we support. You can download and/or print a copy of our flyer here.